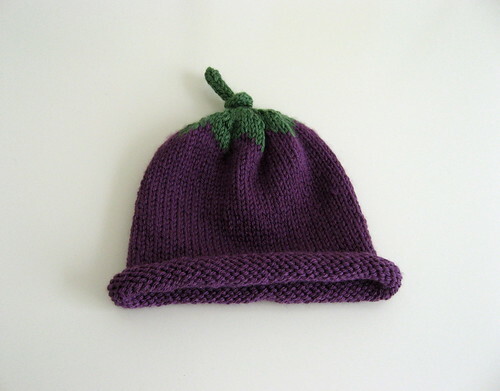 Started yesterday and finished today, this cute little hat was definitely an instant gratification sort of knit. I made it with Rowan Cashsoft DK, which is a luxurious (and machine-washable) mix of merino, micro-fibre, and cashmere. It's super soft. As always, for further details, here's the project page on ravelry. 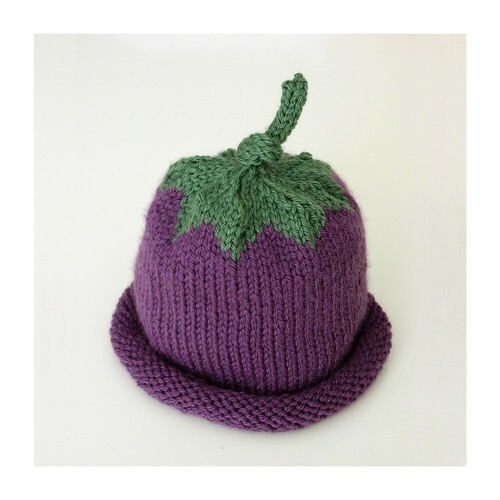 Ravelry is an absolute treasure trove of free and inexpensive knitting/crochet patterns. Mostly I stick to the free ones so that I can check out the skill level involved since the rating system isn't very trustworthy. If you want to make one yourself, here's the pattern! (The non-ravelry link in case you don't have a ravelry account yet.) It's definitely beginner-friendly... I still had to look up a few things (how to join for knitting in the round, how to add a new colour, how to do i-cord), but there's lots of great how-to videos online. I usually use a mix of videos on youtube, and on KnittingHelp.com. One reason that I write tutorials for my blog is that I really appreciate all the projects that others have shared and skills that they have helped me learn. It's my way of saying thank you to this virtual crafting community. That is just tooo cute for words. I love the colours, too.